Good Day to everyone reading this!!!!! I am going in the direction of a historical romance today. 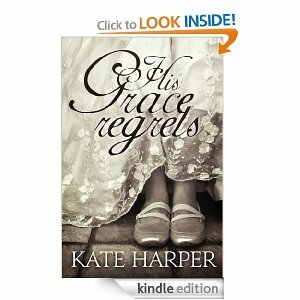 "His Grace Regrets" by Kate Harper, takes you back into a world were marriages were arranged and men didn't want to lose their Bachelors life. This book draws the reader into the historical aspects and also makes you want to slap some sense into the characters. "When the Duke of Rothington abandoned Cressida Grenville on their wedding day she was completely brokenhearted. How could a love - and a man - she had believed in so completely have been a lie? Morgan disappeared without a word, leaving her to pick up the pieces. Three years later, Cressida is ready to put the past behind her once and for all. She is about to embark on a new life when she marries Lord Robert Fairlie. But then Rothington returns and the placid tenor of her life is turned upside down for the sight of him stirs up unwelcome memories. Of love, how it could be. Of passion barely restrained. But more than that, it makes her look for answers to the question that has plagued her for years. Why did he leave her? 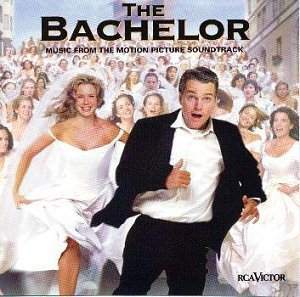 And why oh why has he come back..."
Cressida can't believe when her father delivers the news that her betrothed hasn't shown up on their wedding day, but instead sends a note saying he got sick. When she tries to go see him, she discovers that he isn't there and out of the country. Three years pass and she finds herself preparing for a wedding, when low and behold, the Duke she was supposed to marry reappears in society. She is so nervous about running in to him that she decides to get the meeting out of the way and goes to his house. When she sees him she discovers that she isn't as fully over him as she believes she is and that he seems to still harbour feelings for her. Can they overcome the past and follow their hearts or will the past get in the way and they are parted forever? This is a very interesting and entertaining read, that any lover of history will not be disappointed by this book.